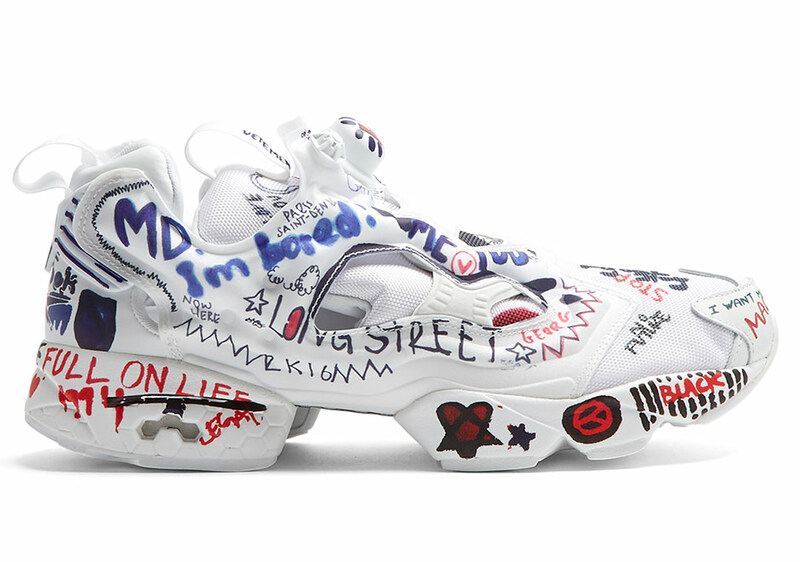 First spotted way back in July last year, it looks like the scribbled on Reebok Instapump Fury by Vetements is finally set to release as part of their SS17 collection. 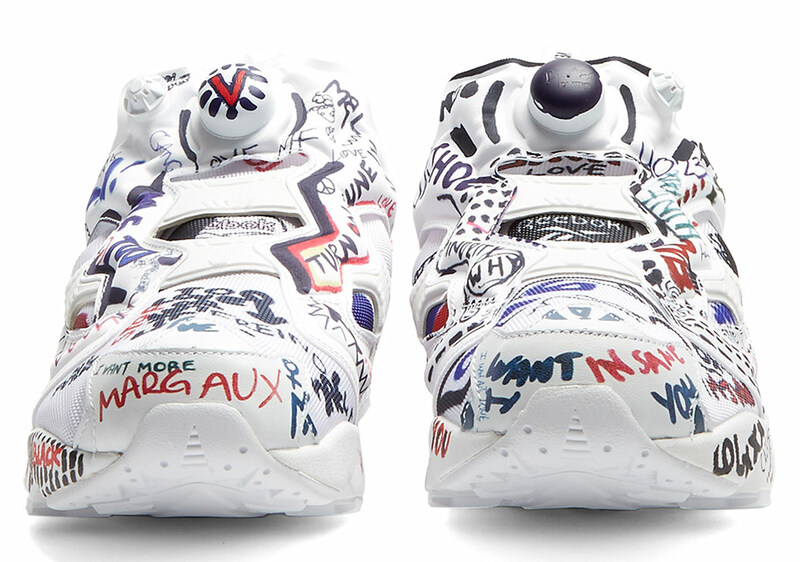 The unique new collaborative edition of the always-bold 1994 runner features an all-white Fury at its base, then covered with doodles across the upper and midsole that have it looking like a middle-schooler’s notebook for a look that only the edgy fashion label could envision. 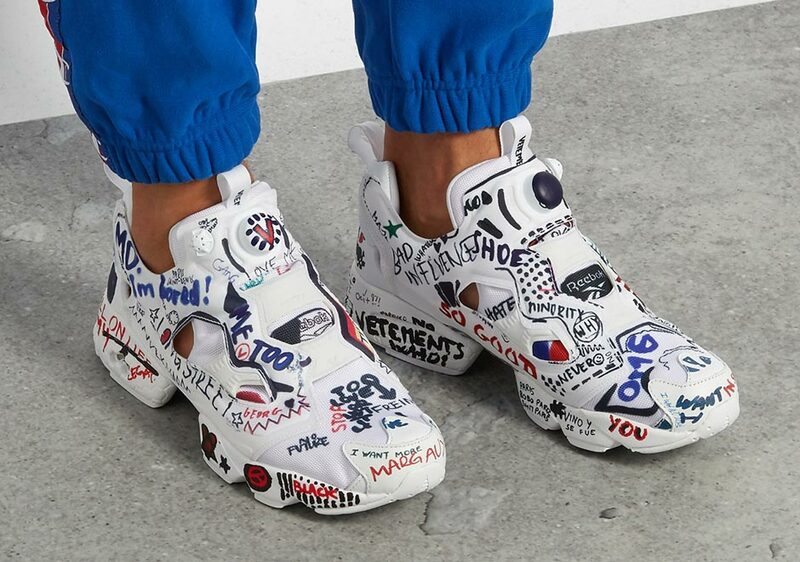 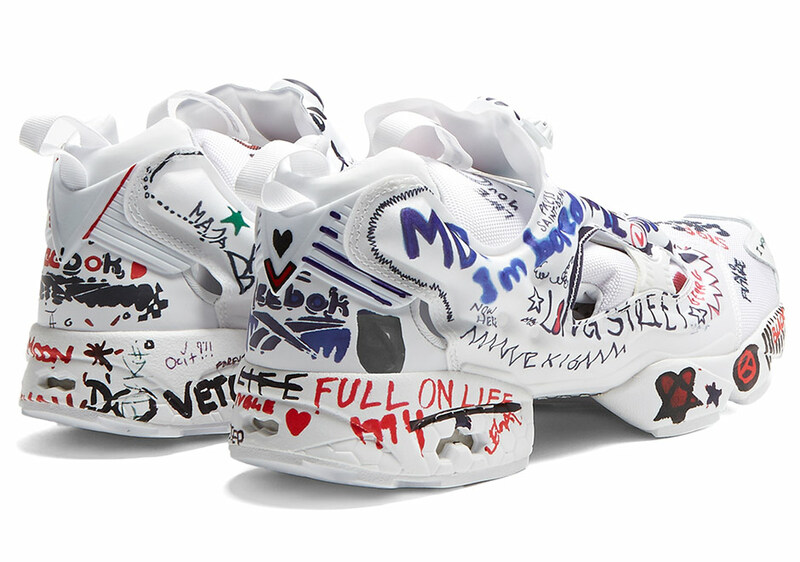 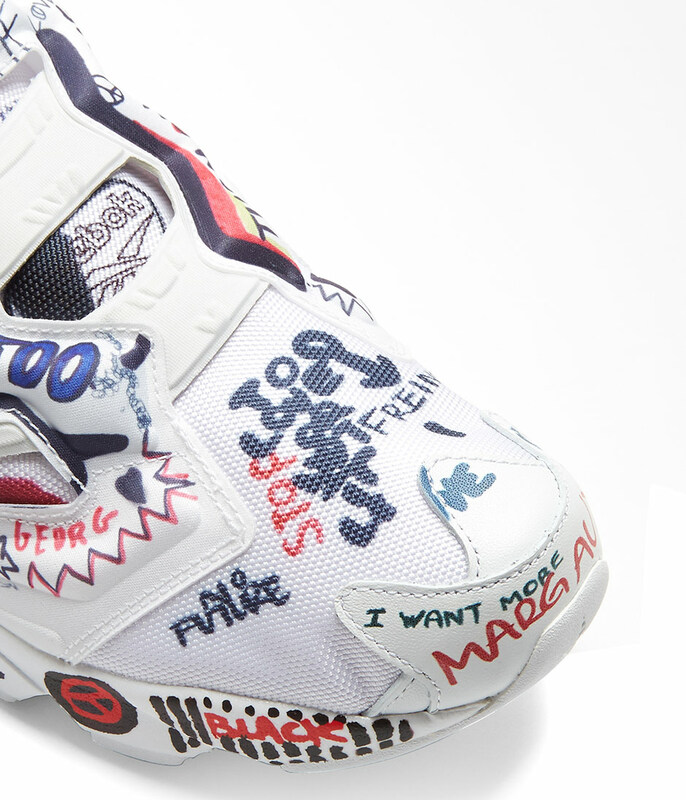 Bearing the inflated high-fashion price tag, you could just get a GR pair of Instapump Furys and scribble on them yourself instead of paying over $600 USD (listed here at £525) for this Vetements collab, but that’s none of our business.